Hello, I'm Jan Wilson of New Orleans Ladies Ballroom, Inc. Since 1997, I have been helping happy couples start new lives together in beauty and elegance. 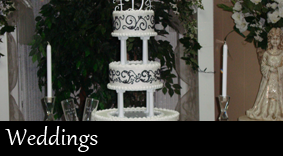 I offer fabulous wedding packages and custom event planning services based on your specific needs. Backed by more than 20 years of experience, I have created a diverse menu of hors d'oeuvres, drinks, and other delicacies perfect for any party. I sit down with you to discuss your likes and dislikes, your plans and requests, assembling a menu that's right for you and your guests. 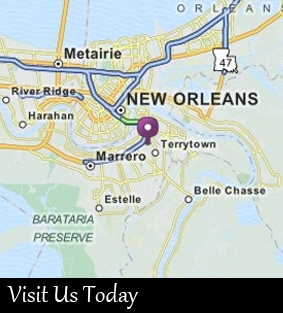 Celebrate your special day in elegance and style at New Orleans Ladies Ballroom, Inc., the ultimate wedding venue in Terrytown, Louisiana. 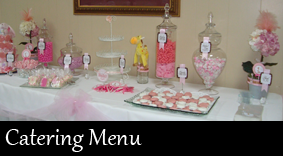 Offering much more than a grand ballroom, I personalize every aspect of your special event. From the menu to your first dance, every detail is taken care of so you can truly relax. Contact me at (888) 977-5621 to reserve my wedding venue for your special day.